Detailed analyses of liquefaction in historical documents help evaluations of possible future occurrences of this hazard. The 1854 Iga-Ueno earthquake caused damage in Yamashiro, which is the old name for what is now the southern part of Kyoto prefecture. 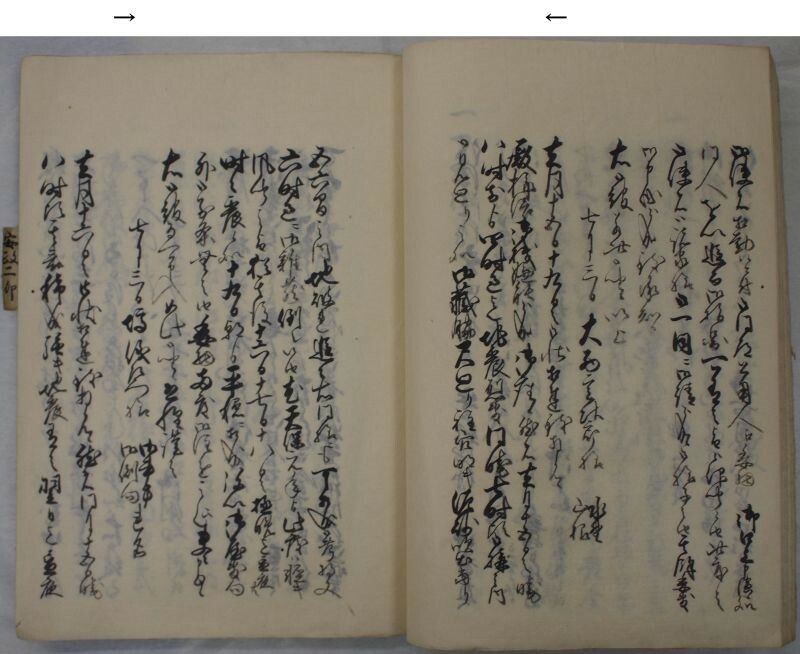 Occurrence of localized liquefaction at Fushimi, which is characterized by eruption of mud and sand, and damage to a storehouse, is documented in a journal of the Bizen-Okayama domain. The site where the liquefaction occurred is located in detail by examination of historical documents and maps. The old maps and excavational investigations show that the site had been a buried pond and consists of loose sand layers. The liquefaction possibly occurred under local conditions of high groundwater level and the existence of loose sand layer. 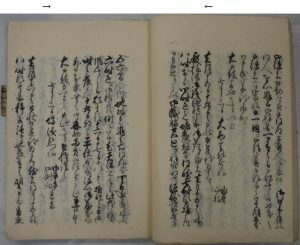 Document A-641 of Ikeda Family Collection (Ikedake Bunko), Central Library, Okayama University Libraries which describes the damage of the 1854 Iga-Ueno earthquake.